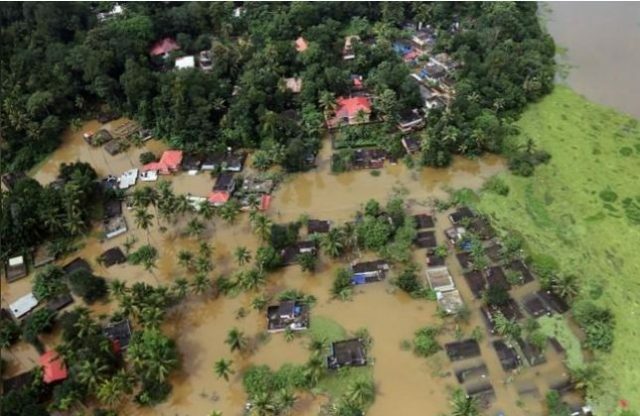 The worst floods in a century in the Indian state of Kerala have killed 164 people and forced more than 200,000 into relief camps, officials said on Friday, with more misery expected as heavy rain pushed water levels higher. Prime Minister Narendra Modi is due to visit the southwest state later on Friday and its chief minister said he was hoping the military could step up help for the rescue effort, which is already using dozens of helicopters and hundreds of boats. “I spoke to the defense minister this morning and asked for more helicopters,” Chief Minister Pinarayi Vijayan told a news conference in the state capital, Thiruvananthapuram, adding that he planned to send 11 more helicopters to the worst-hit places. The floods began nine days ago and Vijayan said 164 people had been killed – some in landslides – with about 223,000 people forced into 1,568 relief camps. “The town looked like an island dotted with houses and cars submerged in muddy flood waters and downed coconut trees,” said the witness. Two navy helicopters circled as people on roofs of flooded homes waved clothing to call for help. The helicopters dropped food and water in metal baskets and airlifted at least four people, including a three-year-old child, from roofs, the witness said. Elsewhere, a man with a cast on his leg was seen lying on the roof of a church as he awaited rescue. 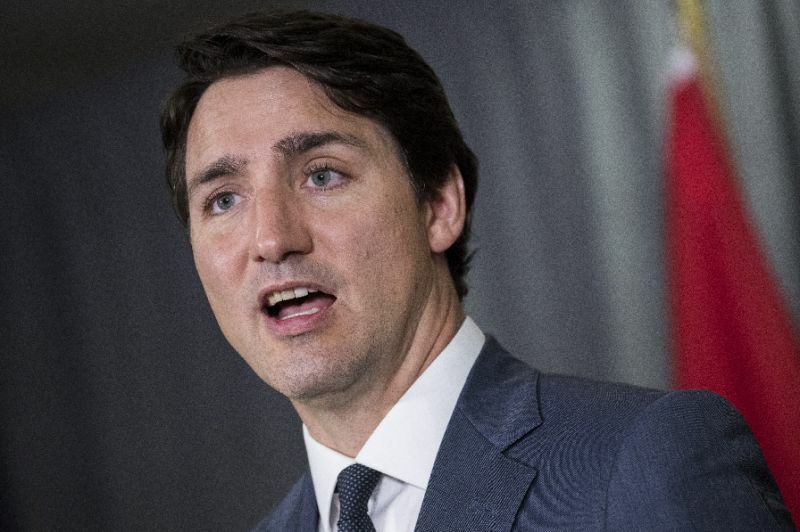 “We are making elaborate arrangements to deal with that,” he said. Kerala is a major destination for both domestic and foreign tourists. The airport in its main commercial city of Kochi has been flooded it has suspended operations until Aug. 26 with flights being diverted to two other airports in the state. Rail and road traffic has also been disrupted in many places. 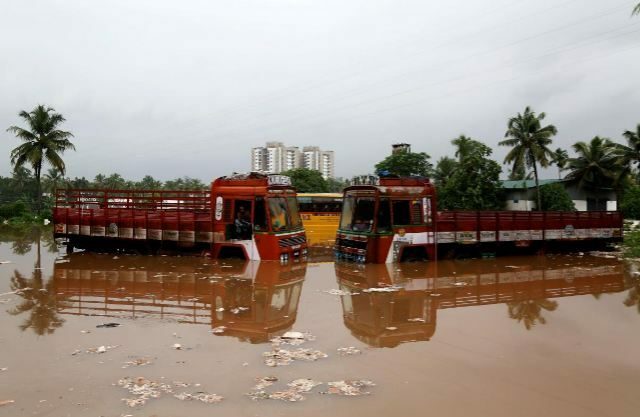 “Water levels continue to overflow on track and surpassing danger level of bridges at different places,” Southern Railway said in a statement, adding it had canceled more than a dozen trains passing through Kerala. “It’s very scary. 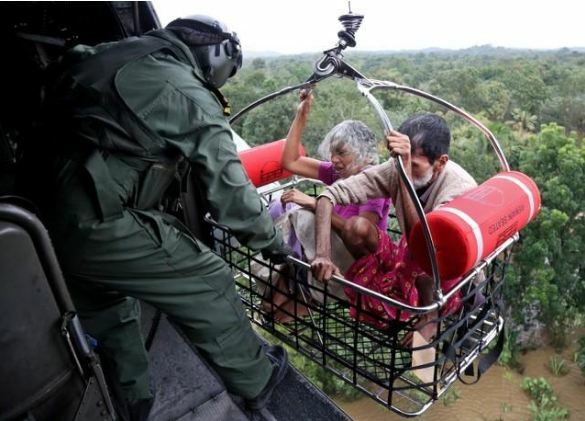 I can still see people on their roofs waiting to be rescued,” said George Valy, a rubber dealer in Kottayam town.